Indonesia Tax Consultant, we provide service in tax and its problem, from tax planning, tax auditing, tax annual return, accounting, tax training programs, corporate procedure system. To assist our clients with their tax plans in terms of providing clients with our knowledge of tax rules and regulations so we they can maximize tax saving and minimized tax expense. 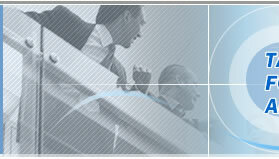 To accompany and represent our client in times of tax inquisition or restitution. Assisting, client if there are any objection and appeal during tax inquisition by tax office. Give guidance and or reviewing monthly and annual tax report. 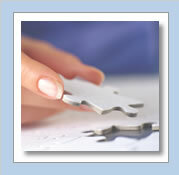 To make Financial Statement and reporting the tax monthly & annual report to office tax.  To develop and or to review company's system and procedures. 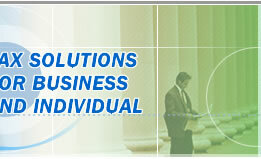 We also provide solving advice and solution of taxation issues for individual. Stationary Distributor Representative Office Rubber Co Ltd.